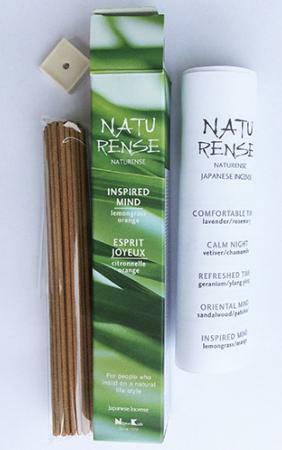 The fragrance of the natural oils of Lemongrass and Orange - to uplift your spirits! A lively, green and uplifting blend of Lemongrass and Orange - that delivers immediately on lighting. This is not a shy or retiring fragrance. A perfect fragrance to create a positive atmosphere and encourage interactivity. If ever there was a 'party incense', this is it!